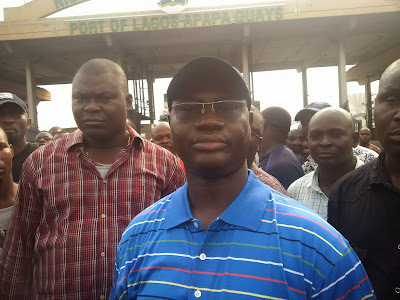 The Maritime Workers Union of Nigeria (MWUN) on Tuesday called on the Federal Government to settle the retirement benefits of retirees of the liquidated Nigerian National Shipping Line (NNSL). The President of the Union, Comrade Adewale Adeyanju said this was in line with the ruling of the Nigerian Industrial Court (NIC). Adeyanju said the affected former workers have been suffering untold hardship since the company was liquidated by the federal government in 1995. He said since then, government has not settled their retirement benefits.